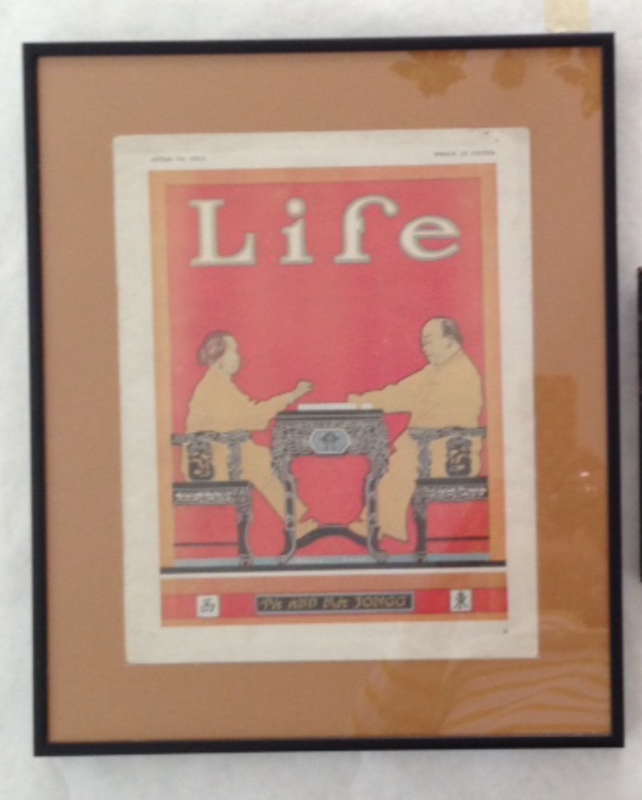 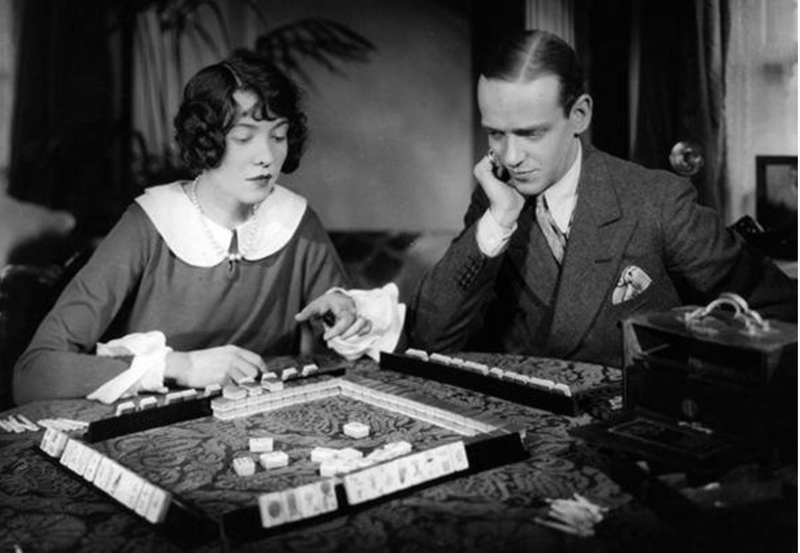 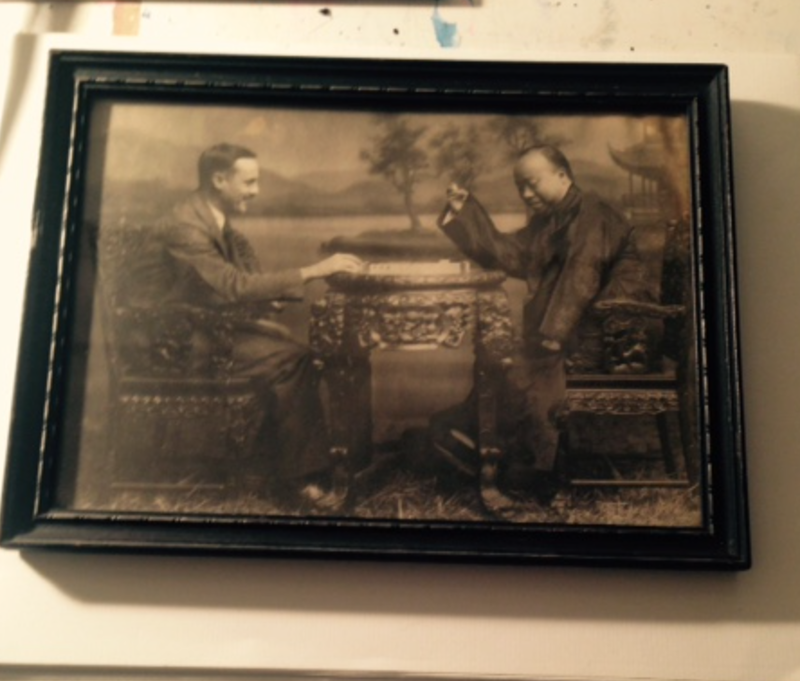 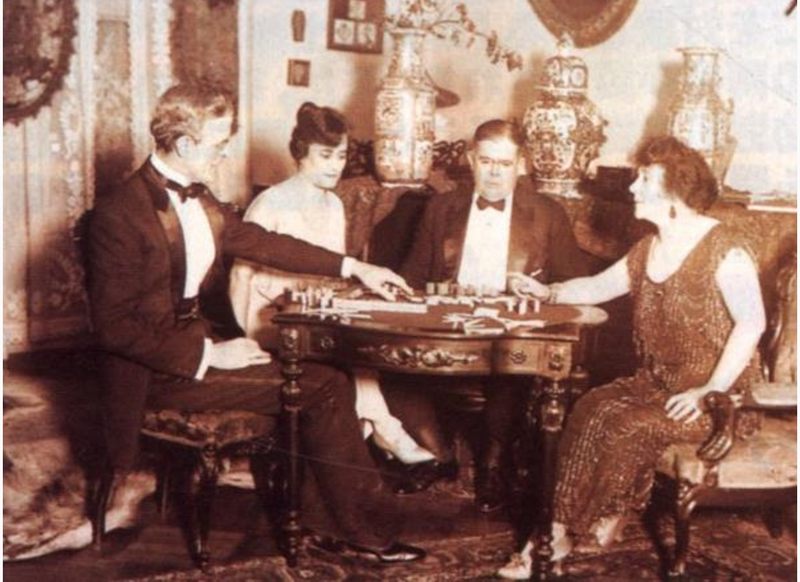 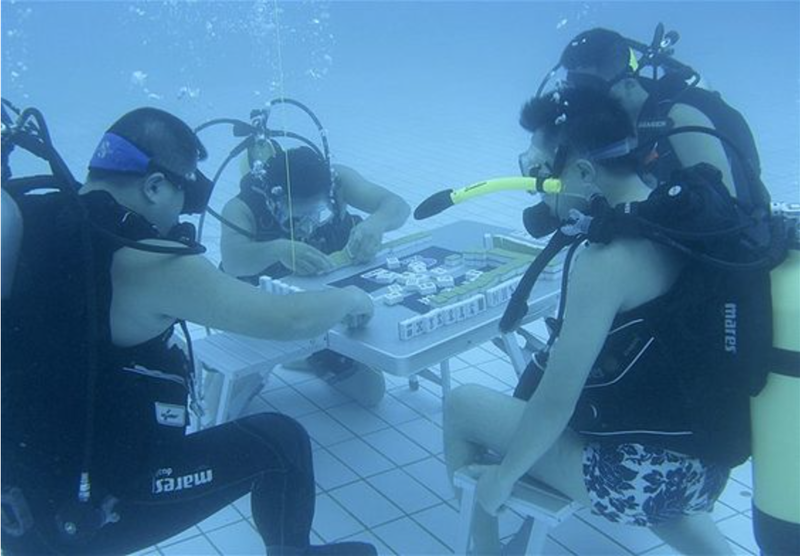 And here is the historic photo that Toby found… It is Joseph P. Babcock and his wife enjoying an evening of Mah-Jongg with their friends…we might be living almost 100 years later since the game came to America but we recreate this scene daily (maybe without the formal evening clothes!). 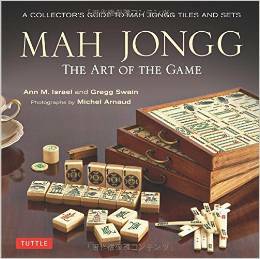 This entry was posted in Mah Jongg and Me and tagged 1920, America, China, Joseph P. Babcock, mah jongg, mahjong, Standard Oil, Toby Salk on July 31, 2017 by Mah Jongg and Me. 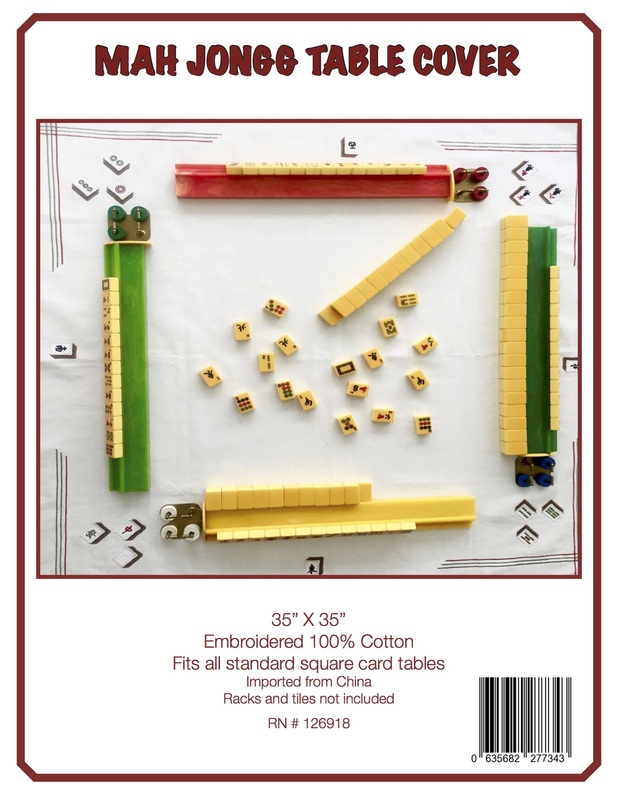 This entry was posted in Mah Jongg and Me and tagged berkeley, CA, mah jongg, mahjong, Toby Salk on July 23, 2017 by Mah Jongg and Me. 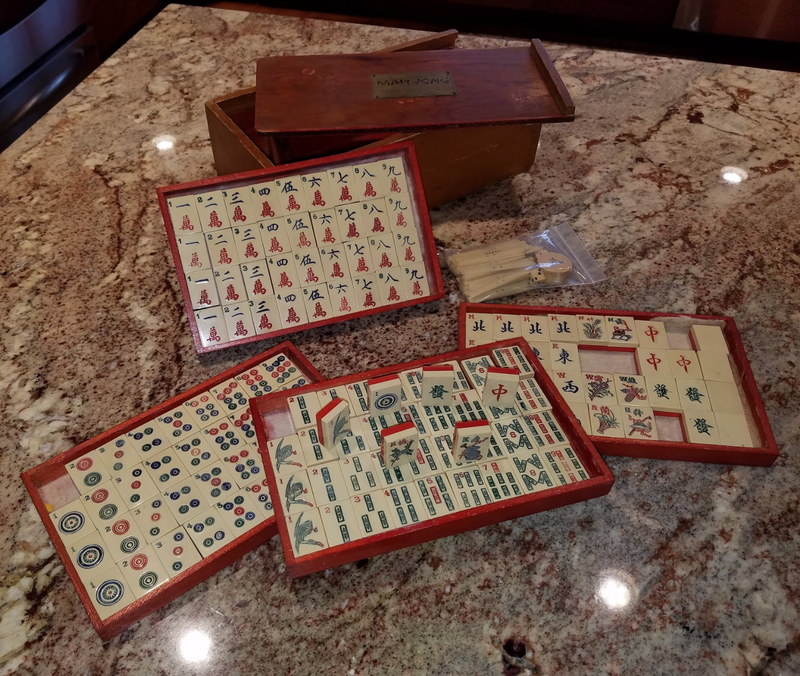 This entry was posted in Mah Jongg and Me and tagged Gladys Grad, Grand Master of American-Style Mah Jongg, mah jongg, mahjong on July 19, 2017 by Mah Jongg and Me.